New theory that suggests Stonehenge was a centre for cat worship meets with disapproval. 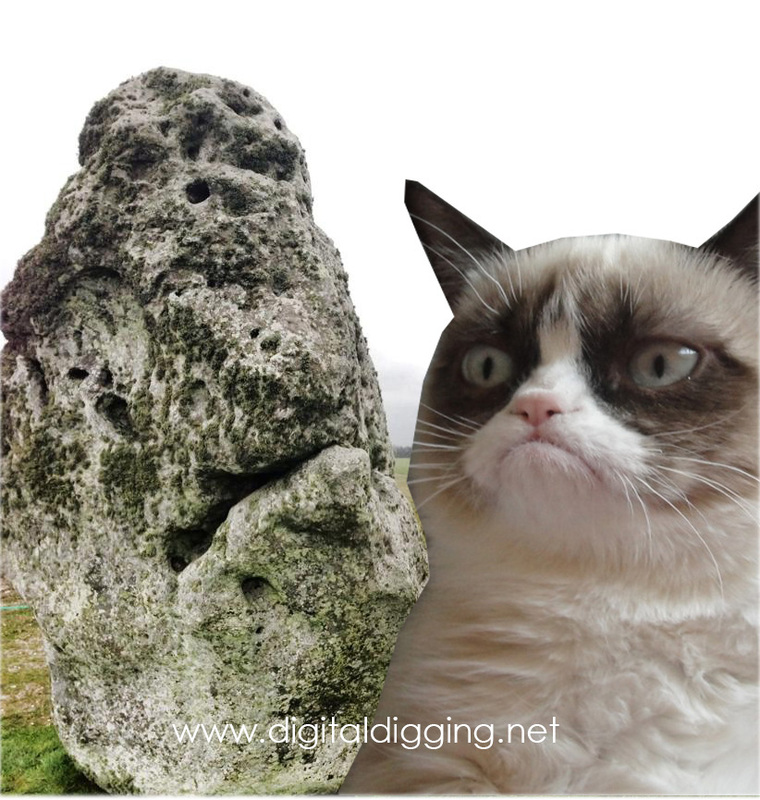 Grumpy Cat/Stonehenge. Stonehenge image © Lawrence Shaw. Grumpy Cat Image.